Formerly little known parts of eastern Europe are becoming increasingly popular as countries like Croatia and Montenegro open up to tourism. Budget flights and low prices at the destination, with food, drink, and accommodation all easily affordable, make these countries an economical option as well as something that's still a little out of the ordinary. And where better to dive, than somewhere that is still a relatively undiscovered? 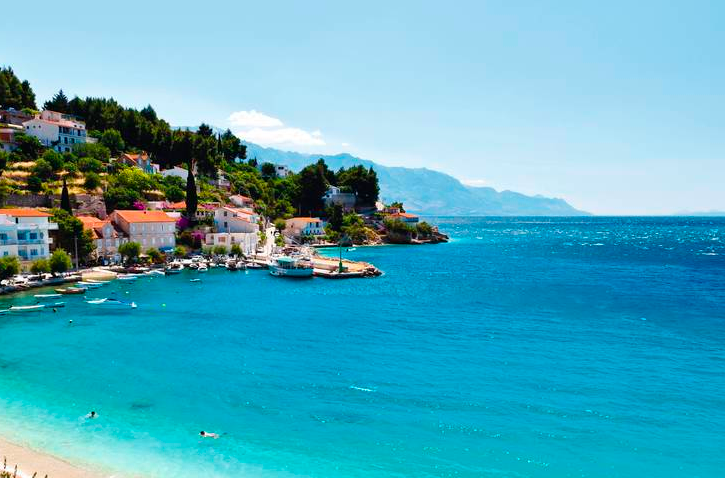 Croatia and Montenegro are becoming popular holiday options with divers too, thanks to the warm climate, with lots of sunshine combined with miles and miles of coastline. All inclusive dive holidays to Croatia or Montenegro let you explore the underwater worlds without worrying about your budget. Bordering the Adriatic, Croatia's Dalmatian coast, boasts rugged cliffs, sandy beaches, historic towns, and dozens of islands, big and small. You can find dive centres at many of the towns, from tiny fishing villages to sprawling cities. That means you're sorted, whether you want to get away from it all in a remote, sleepy hamlet, or go straight from the beach to the bar and party all night. While the walled city of Dubrovnik features a cruise port and historic old town, and Split, a bustling market, water sports, and Roman remains, both also offer interesting diving opportunities. The chain of islands along the coast provides perfect conditions for diving. The largest island, Brac, is especially popular with divers. The warm, clear waters are home to a huge variety of fish and other aquatic life, and also offer fantastic cave diving. The reefs provide cover for shellfish and octopus. Sea fans and sea sponges add colour, while turtles, dolphins, moray eels and even sharks can be spotted. This area is particularly good for wreck diving, with steam ships and passenger liners waiting to be explored as well as vessels sunk in both world wars. Try the wreck of the Baron Gautsch off Rovinj, which sank in 1914 and lies between 28 and 41 metres. The 1943 wreck of Taranto is near Dubrovnik. The upper deck is at 28 metres and the whole wreck has been completely taken over by fish. There are even Second World War German submarines to explore. 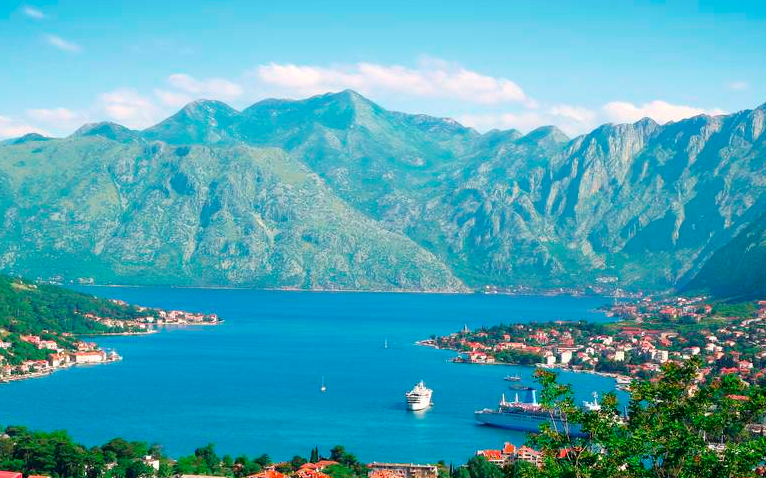 The small country of Montenegro, to the east of Croatia, is becoming better known as a tourist destination, but still feels a little way off the beaten track. Here you will find dive centres, and a range of dives from the easy to the challenging, all in warm, clear waters. This coastline has lots of caves, caverns and tunnels to explore, with popular sites including the beautiful Blue Grotto and Sale's Cave, which are both ideal for beginners. Montenegro also has a few wrecks such as the Oreste, an Italian cargo ship that sank in 1942 and lies around 32 metres, a slightly deeper wreck the SMS Kaiser Franz Joseph I that sank in 1919 to around 45 metres, or the Hiszpanska Galera XVI, which rests at around 32 metres depth. Consider Croatia and Montenegro for your all inclusive diving holiday, and you're sure to take home the memory of new sights and experiences. This post was contributed by First Choice Holidays.